We’d love your help. 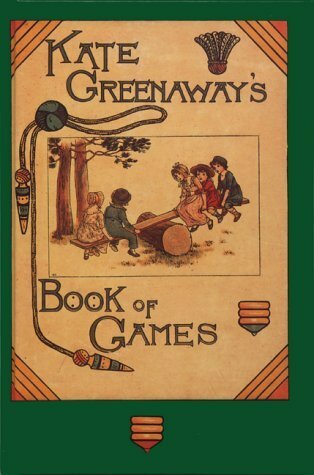 Let us know what’s wrong with this preview of Kate Greenaway's Book Of Games by Kate Greenaway. 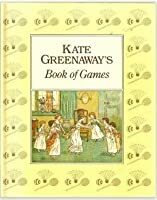 To ask other readers questions about Kate Greenaway's Book Of Games, please sign up. A cornucopia of games, some familiar, others that have faded into obscurity, and most being possible to play with nothing more than a few simple objects (e.g. a ball,or pencil and paper). Most would also probably bore the socks off contemporary kids, raised with computers and television to entertain them, though many--see-saws, skipping, musical chairs, etc--are still current. 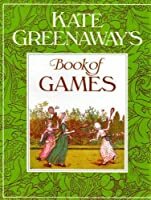 Of primary interest for Greenaway's characteristic fine-lined illustrations of idealized moppets. Love the old-timey illustrations. That's why I looked for this book. Some of the games are so simplistic, they would never fly with today's kids, but some are fun. There's a drawing of a hopscotch outline that is much funner looking that the one I'm familiar with.